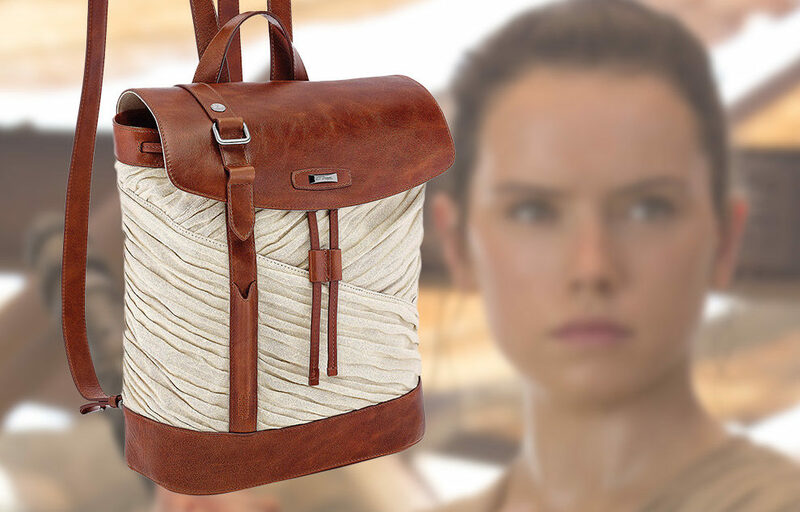 Inspired by the warrior scavenger’s costume from Star Wars: The Force Awakens, this Rey Backpack is something all Star Wars fans will love to pick up. 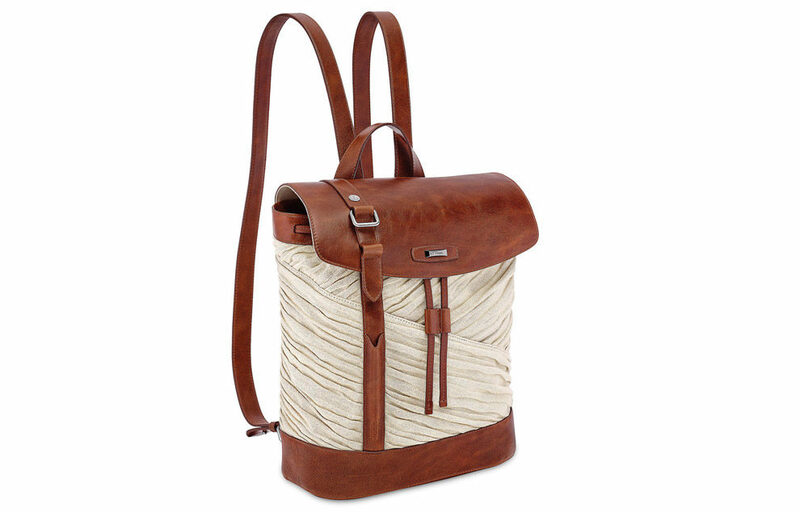 Created by the French designers S.T. 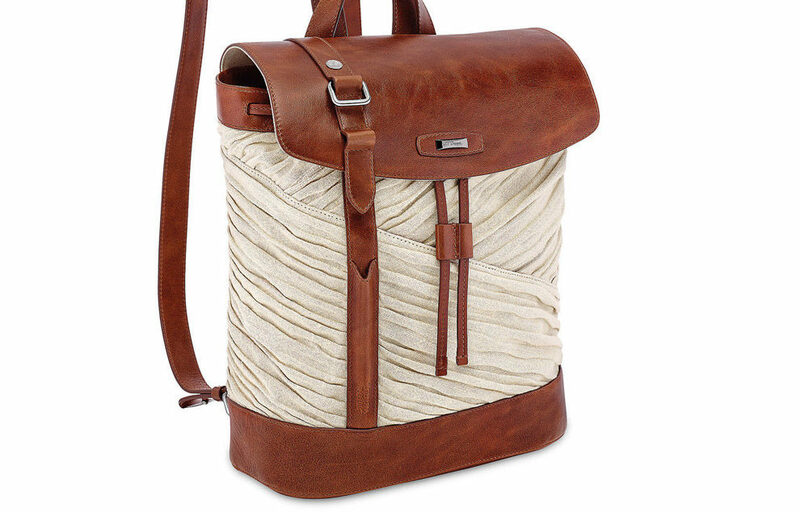 Dupont, it’s fashioned from leather with linen/canvas detailing.